Found a delightful little book to use in Kids Yoga at my child’s Scholastic Book fair last month. Z is for Moose. Great book to use with Kids Yoga! This ABC book to use in reading the story out loud, then acting out the A, B, C animals in the book with yoga poses. It’s great when moose tries to take over the other letters, and has great humor it the story line. I supplemented the book/storytelling with ABC Yoga for Kids Card deck, so that we could further act out animal poses for the letters. For example, the letter U, is Umbrella in the book, but I had the kiddos pick out cards from my yoga deck, and instead of acting out Umbrella, we acted out Unicorn instead. Worked very well for ages 4 – 12. Here are the cards that I used to supplement the storytelling aspect of the book for the class! I bought the book, the color book and the cards to use in the YogaKiddos classes. Posted on March 18, 2013 by yogawithgaileee. 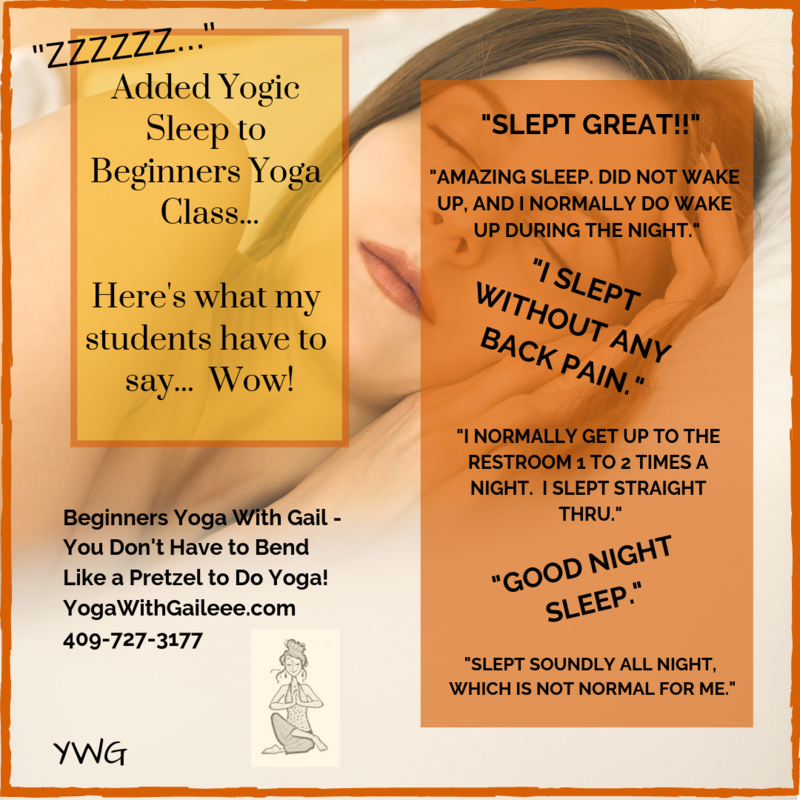 This entry was posted in ABCs of Yoga for Kids Learning Cards, Yoga with Gaileee, YogaKiddos, Z is for Moose. Bookmark the permalink. ← New Yoga Pants Pattern to Sew!